Don't know where to start? Don't worry, opting out is simple and easy to do. 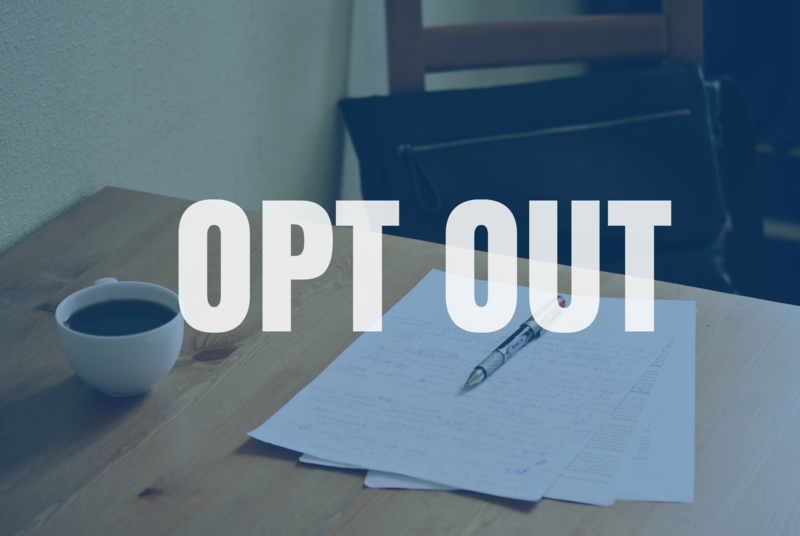 Follow our step by step instructions on how to opt-out of union membership! You're not alone! Hundreds of other teachers, support staff and administrators have also decided to leave their unions. 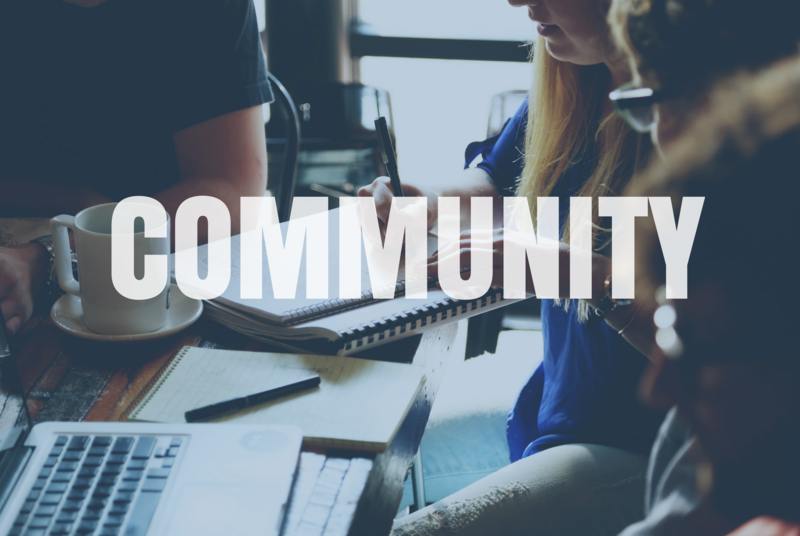 Join the community of non-union educational professionals near you! 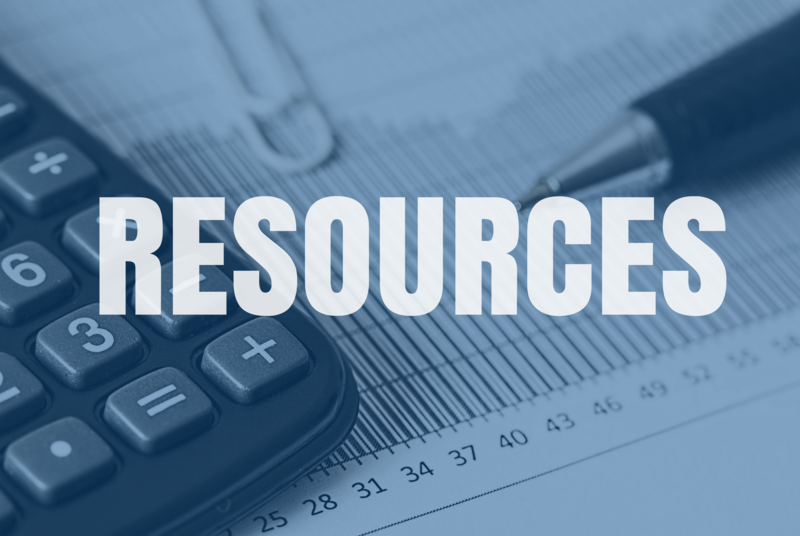 Find information about liability insurance, professional resources, teacher discounts and more! Between July 1 and 15, Nevada education professionals can opt out of union membership! This two-week window of opportunity gives teachers the chance to save hundreds a year. It's summer. Most teachers are on vacation, visiting with family, or taking some well deserved time off—and school-related activities are not exactly the first thing on their minds. Union leaders would happily like them to forget that union membership is a choice! Don't let union leaders pressure you into paying hundreds of dollars a year. 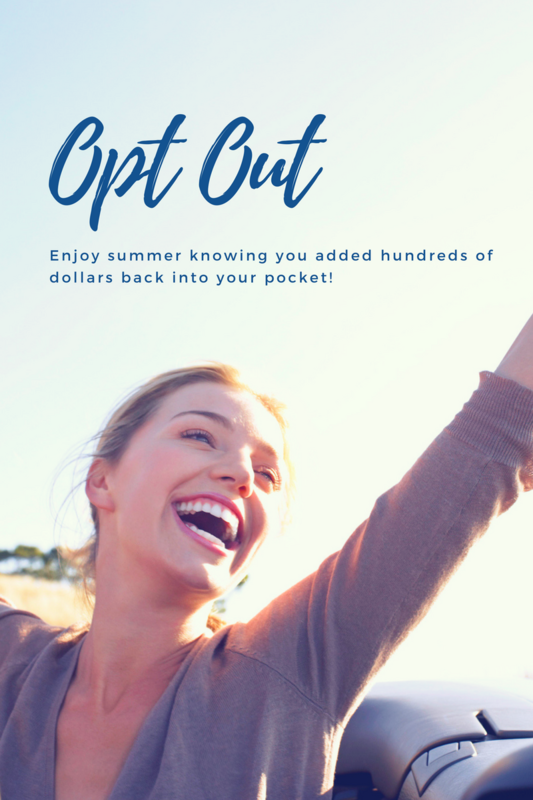 You can opt out of membership July 1st-15th each year!